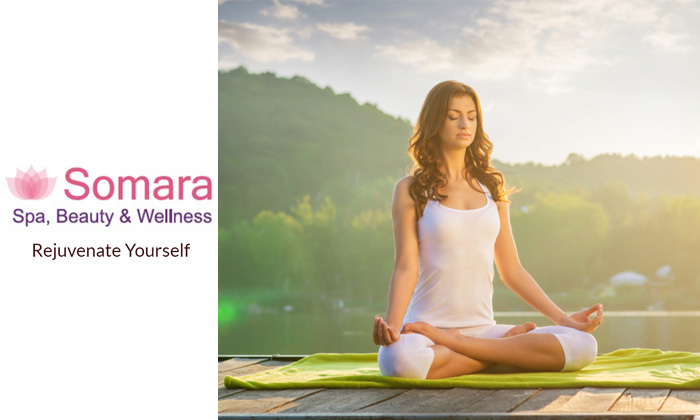 At Somara Spa, they believe in the holistic well being of the mind, body and soul. Just bring yourself to the spa and they’ll make sure what you take back home is a more serene version of yourself. Here, they customize each service to meet your unique needs and wellness goals from rejuvenating massages and facials to luxurious body treatments. The spa’s tranquil ambiance will help you calm your senses and the soft background music will soothe you. Pamper yourself with their treatments and walk out feeling completely sated.